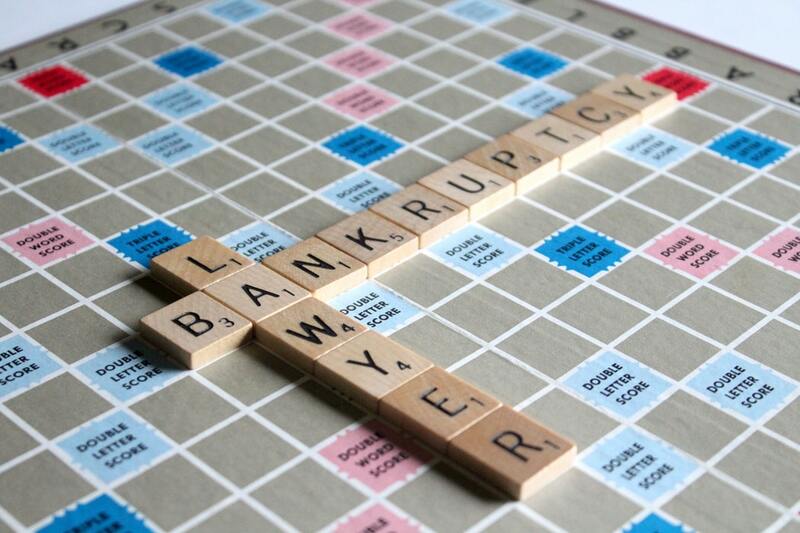 To reorganize or managing debts in a better way consider filing Chapter 13 Bankruptcy. Minneapolis Chapter 13 Bankruptcy calls for a flier repay a portion of debt through a repayment plan approved by the court and controlled by the trustee. In this scenario, your creditors stop all their collection attempts and exercise a good-faith effort on terms flexible to a repayment which you have the funds for. The payment plan can spread maximum up to five years to settle your debts. Many plans call for just a small percentage to be paid back over the term of the plan. Regardless at the end of the plan term any amount not paid is discharged. are just some examples. Luckily, it’s possible to modify a Chapter 13 Bankruptcy plan or actually convert the case to a Chapter 7. Modification of a Chapter 13 plan. When you file for a Chapter 13 payment plan, your creditors are required to seek payment through the plan. The plan payment is set at the confirmation of the plan. Should a major life event happen a plan can be modified. The modification starts with communication with your attorney. The attorney will then communication with the Trustee. A motion to modify the 13 plan will then be filed detailing the change in circumstance along with the updated income and expenses. So long as the change is for good reason a modification will be granted. In some cases, the change a Chapter 13 filer is so big that modification within a 13 plan will not work. In those cases, some plans can be converted to a chapter 7. Typical reason for a conversion from a Chapter 13 to a Chapter 7 in Minnesota are a substantial change in income that would no longer make it feasible to continue with plan payments. Once a motion to convert if filed you can expect to go to another meeting with the Chapter 7 Trustee. The Trustee will go over reasons for the conversion and verify income and assets. If successful a discharge will be granted approximately 65 days after the meeting.